Ryan brings a background in construction and design/build to the studio. He has experience managing project teams across disciplines and values a collaborative approach to design. His graduate studies, which centered on place theory, helped to inform his belief that spatial order and the physical attributes of a place are deeply enmeshed with personal and community well-being. 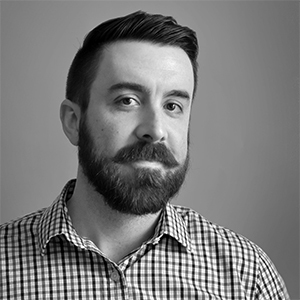 Prior to joining TWMLA, Ryan spent the early part of his career in the Austin, TX office of Design Workshop where his work ranged in scale from single-family residential to master planning and urban design.